Last week, at Debika Migration Services, we have a huge influx of calls from individuals who are seeking out new ways to enter Australia. From truck drivers, guides, childcare workers, personal care professionals, and more, lots of willing professionals without a permanent occupation want to enter Australia. But this is not the only reason they called us. 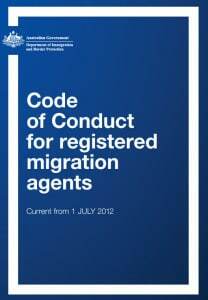 The reason for inundated inquiries is all because of DAMA or Designated Area Migration Agreements. 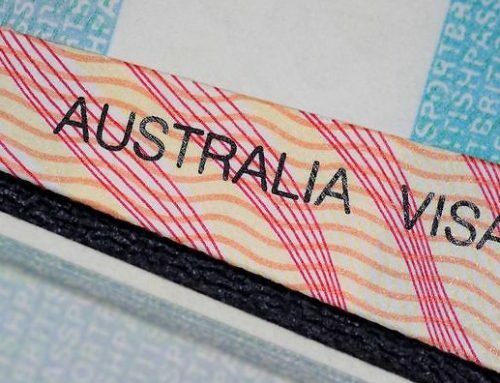 In simple terms, this agreement will now describe how occupational opportunities in Australia will be offered to people who were not able to secure a visa prior. 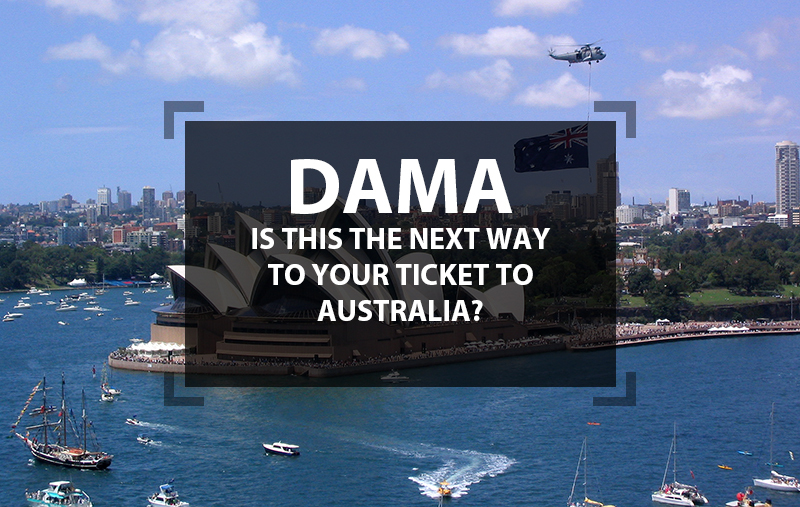 If you still have not made it to Australia or want to test your skills in the country, then you must know about DAMA. This post talks about DAMA so that you can know does this hype is really worth or not! The Minister for Immigration, Citizenship and Multicultural Affairs has recently announced that Australia is experiencing an issue with population growth in its prominent cities and therefore a lack of workers in these regional areas. As a solution to such problems, the country has proposed a series of DAMA. Briefly speaking, DAMA, which is the abbreviated form of Designation Area Migration Agreements, is a special migration deal that can be influenced by the state or local government of a particular geographical part of the country that has unmet or growing labor market needs. With DAMA, the approved businesses in a particular area can sponsor workers. The key advantage of DAMA is that it offers additional scope for occupations to skilled people who were not able to migrate to the country. In addition to this benefit, DAMA also offers exemptions, like a concession on the minimum payable salary and the level of English proficiency required. DAMA is not something that is absolutely new. 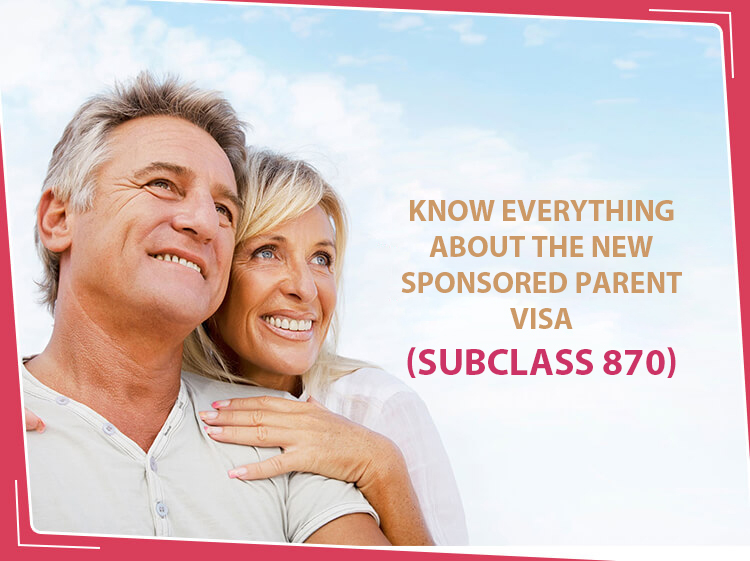 It even exists in the Northern Territory for almost 3 years now, and recently has been updated to include a pathway to permanent residency for visa holders. Similarly, the Warrnambool area of Victoria has a new DAMA, which is in the final stage of negotiation and it is expected that few occupations will be announced soon under it. The key point about DAMA is that the state and local governments, who are the best positioned to advise on chronic local labor shortages, can greatly impact the blend of skilled migrations which can settle in their respective areas. 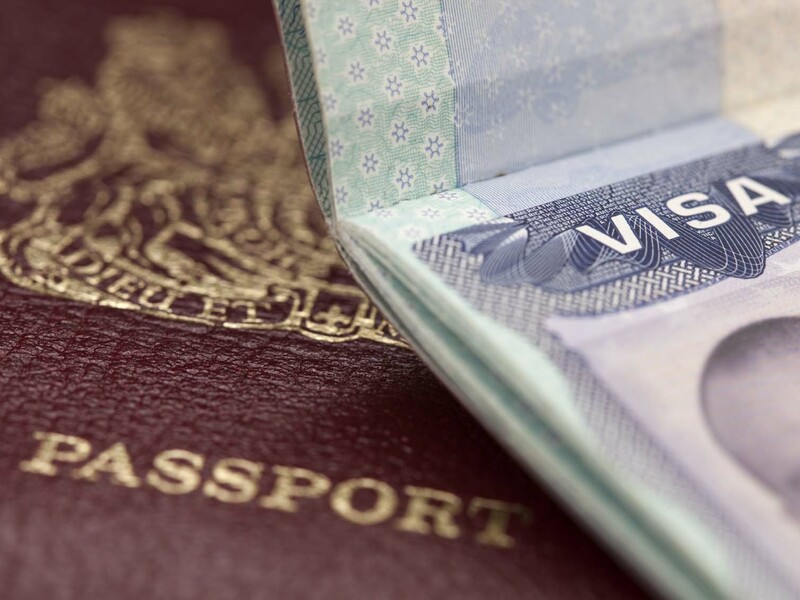 Though DAMA is of great benefit to skilled workers looking for a visa in Australia, but getting a visa under it is not a quick or easy process. Once a DAMA is applied, a business that intends to hire people under the DAMA, have to apply to the Government for a Labor Agreement. This Labor Agreement is a fixed and mandatory term, where the government checks for businesses that claim that they are not able to find local workers and there is a genuine requirement for the skilled workers. 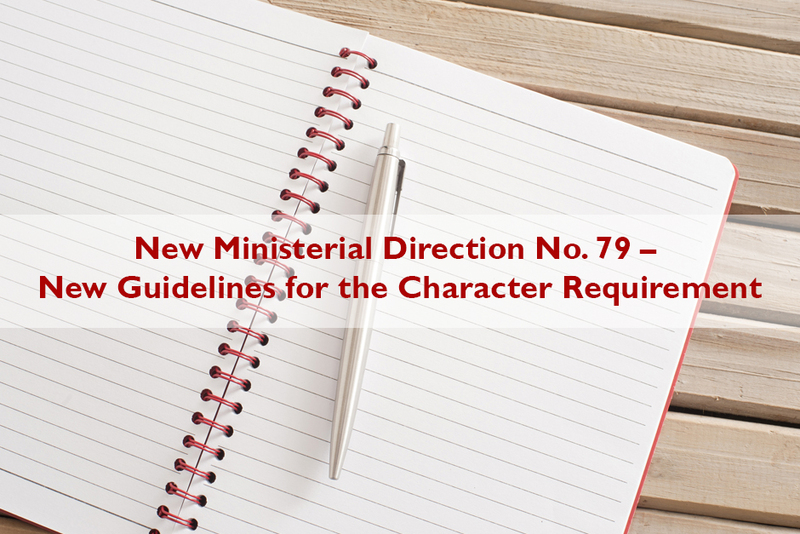 Once such an agreement is in place, the businesses will be authorized to lodge a particular section of Subclass 482 nominations using DAMA concessions. In addition to this, their proposed employees can lodge applications for Subclass 482. 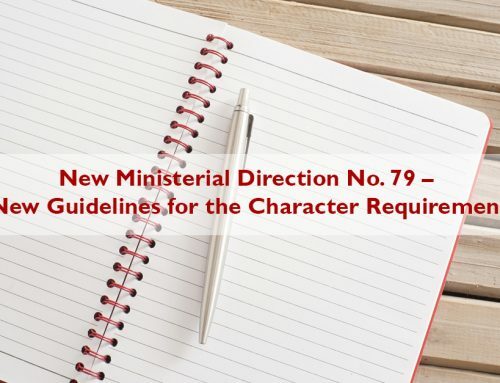 Effectively, there is another sort of approval thrown into the procedure under DAMA as businesses have to apply for a Labor Agreement, which is an alternative to the Standard Business Sponsor. One thing that workers must clearly understand is that DAMA is not applicable for state or independent sponsored skilled migration. It is applicable only for the employer-sponsored migration, implying that you must sponsor a job offer from any one of the businesses that have received approval for a Labor Agreement under DAMA. Hence, DAMA is not meant for all migrants. It is because finding an employer sponsor is quite difficult, especially when one is outside Australia. 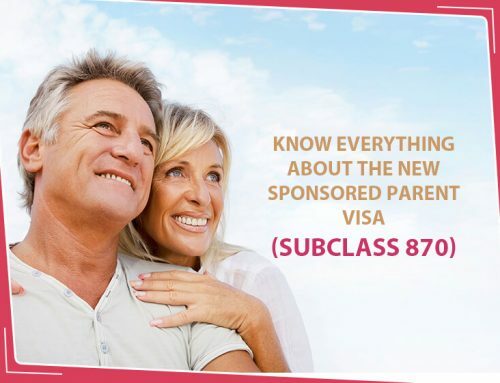 But here, Debika Migration services can help you get a visa under DAMA. DAMA – Will it continue to prevail in the Future? At present, DAMA is heavily promoted and generating immense interest. 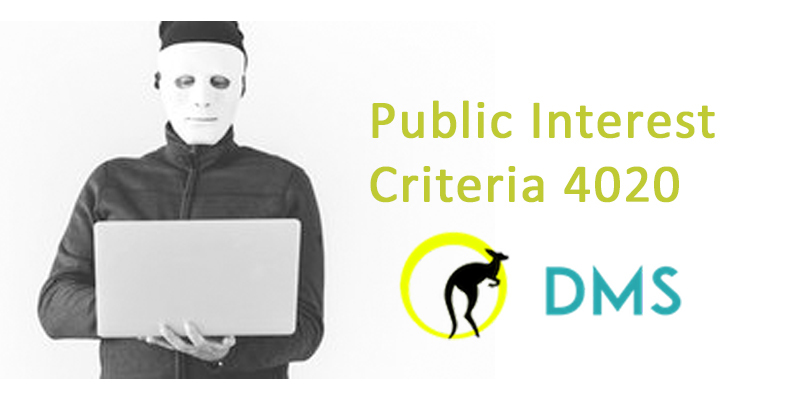 But we do not envisage the widespread opportunities offered by DAMA to offshore individuals who are willing to come to Australia. 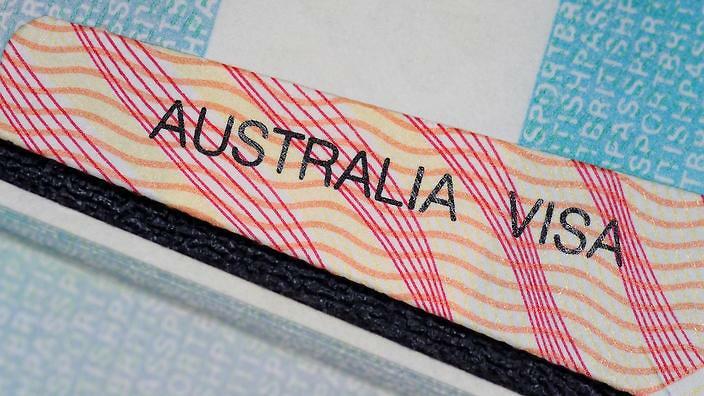 It is quite difficult to get a job from offshore and it is expected that many businesses will pick lower skilled people, like people on working holiday visas, or others who are already staying in Australia. 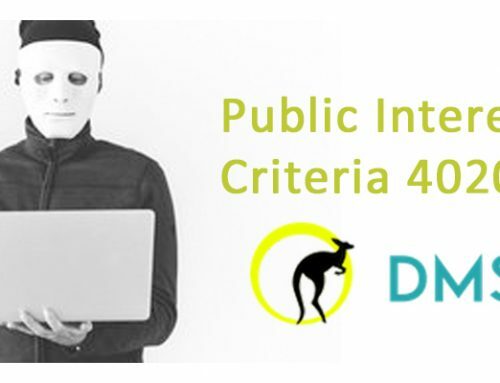 However, DAMA may lead to targeted international recruitment campaigns and will help fulfill the requirements of certain areas where there are significant skill shortages in a particular place. As per the country’s Minister, DAMA is considered integral to meet the requirement for targeted skilled migration into the country. 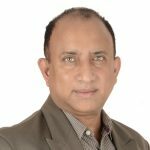 We expect to witness more such announcements and a higher focus on the employer-sponsored migration. It is not clear that whether the government will announce new updates in this context or not, but if you are keen to know more about DAMA and whether it can be useful to your individual skill or not, then book a consultation with us immediately.